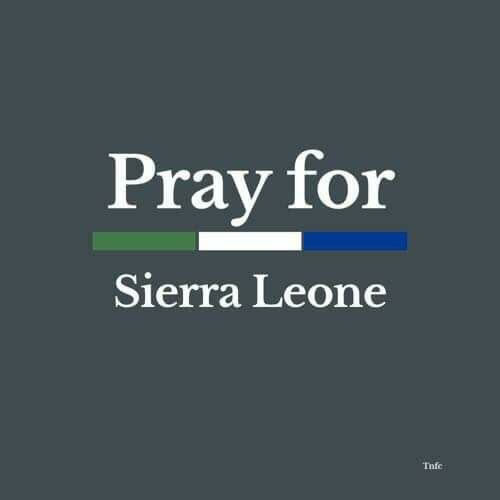 A voice of hope for Sierra Leone. River blindness, Ebola, dengue, malaria, are all too common. ... and by feeding the poor. Projected for 2017-2018, Teneba's Haven is working for Vocational Training to be offered in tie dying, embroidering & tailoring. The area was canvassed for possible applicants & the results were overwhelmingly in favor. A site for the school is in the works. Once trained, materials will be dyed & various clothing will be created for local sales & possibly marketed here in the States. Pedal Driven Sewing Machine costs available upon request. Further info to follow. Donations now being accepted. Oxen Project 2017-Present ~ The Oxen Project was established in 2017 in order to purchase pairs of oxen & needed equipment, secure, train, & utilize them for area farmers to use the oxen to plow their fields at times scheduled by the paid Caretaker who lives adjacent to the site. They then return them to rest & be cared for then another farmer uses them & so on. This program saves countless farmers & their families long hours of hard labor. At this time, we have a completed oxen housing site in place to house oxen pairs & equipment to plow. 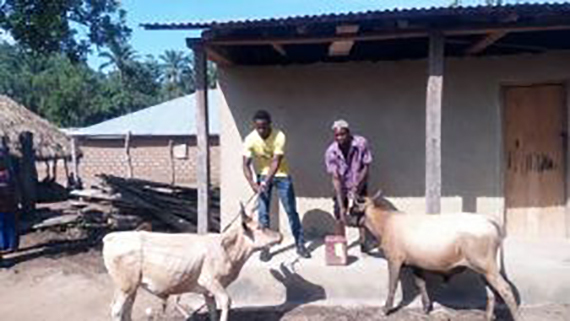 Tenebas Haven purchased one pair of Oxen & equipment at a cost of $1,000.00 in 2017, they are now trained & doing their job as outlined above. On October 28th, 2018, Pastor Lorna Reichart, Associate Pastor of Shepherd Staff Ministry, purchased a second pair of oxen & equipment on behalf of her twin granddaughters. They are thrilled & excited to see pictures of the oxen as they grow & learn their duties. They have asked that they be named David & Jonah respectively. We are accepting donations on an ongoing basis to pay the Caretaker & house, give vet care & secure the oxen. 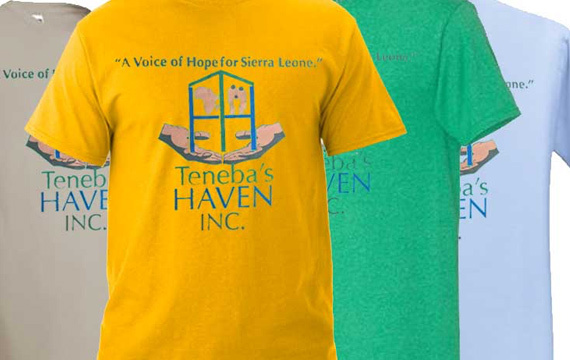 Teneba's Haven T-shirts are here! 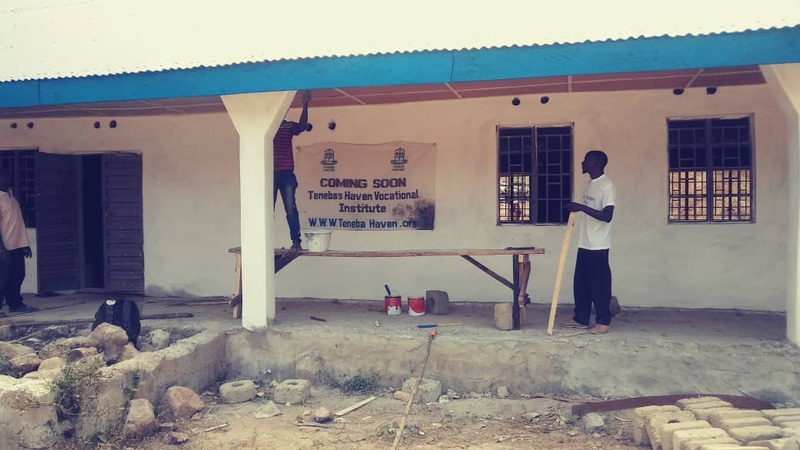 Our oxen project and vocational institute are becoming a reality! View the most recent progress made on the vocational institute thanks to your contributions! We need your help. 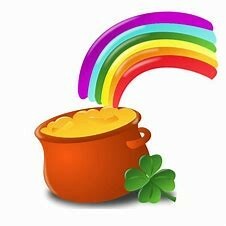 Can you make a donation today?